If you are located in the Timmins area and are looking to replace your residential garage door or commercial garage door, DoorTech Sudbury is here to help. There are a few things to consider when deciding to purchase a new garage door. 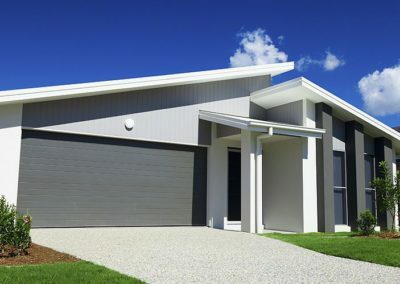 You obviously need to know the size of the garage door you require but you also need to consider style, durability and insulation. 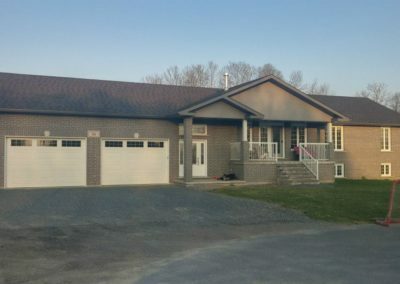 What are you storing in your garage? 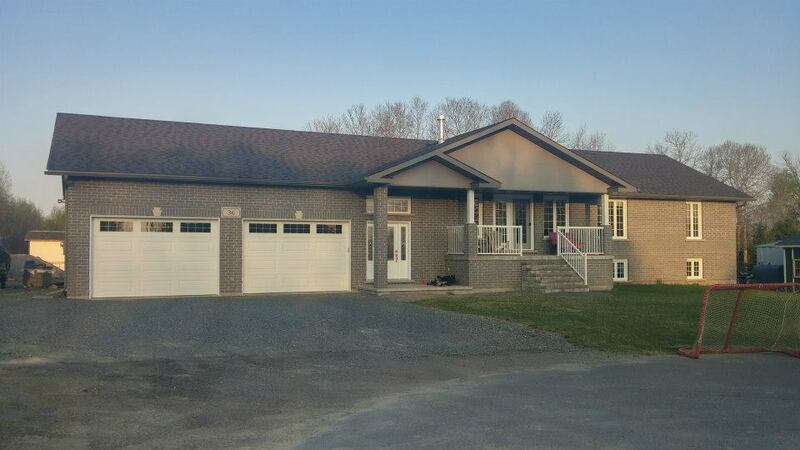 Do you require heating? 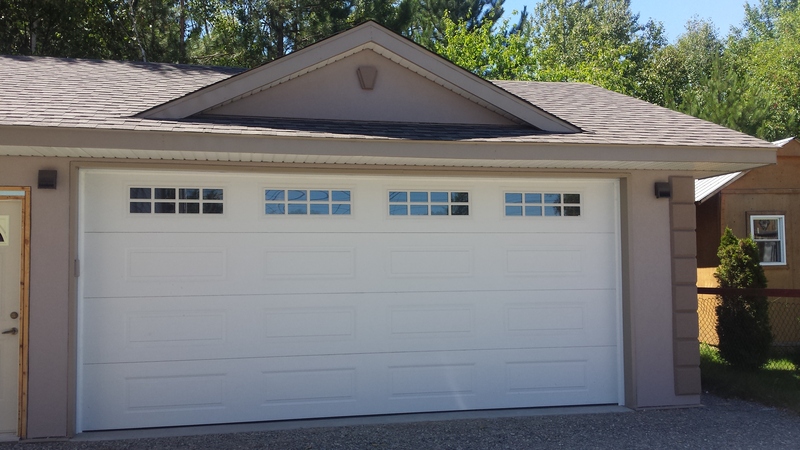 Although DoorTech Sudbury is located in Chelmsford, which is outside of Sudbury, we do garage door installations in Timmins and surrounding Northern Ontario communities. 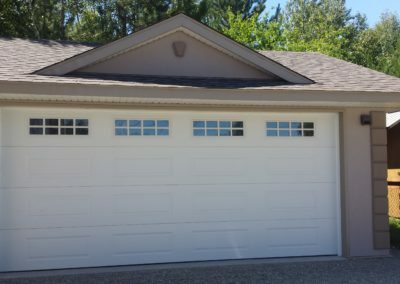 DoorTech Sudbury is an experienced garage door company based in Sudbury but we provide garage door options to residents and businesses in Timmins and surrounding areas of the North. 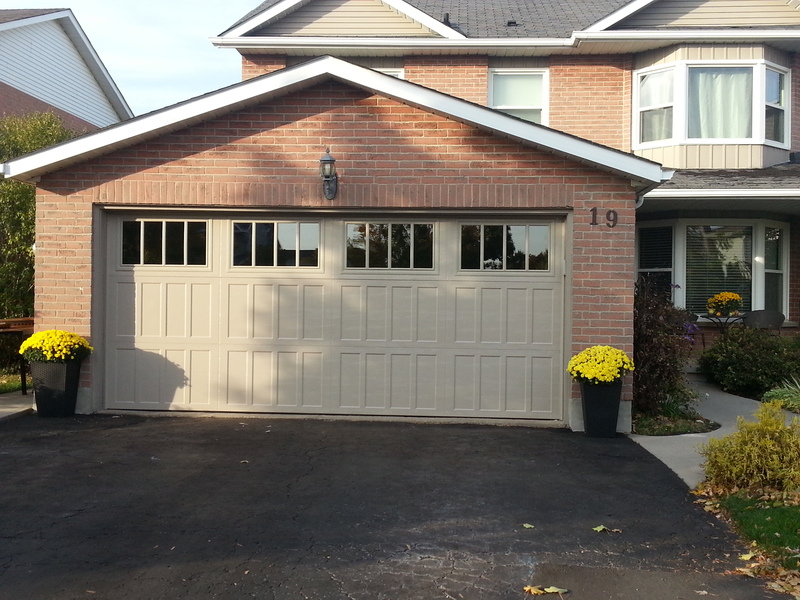 We offer garage door installation and garage door repair for both residential and commercial customers. 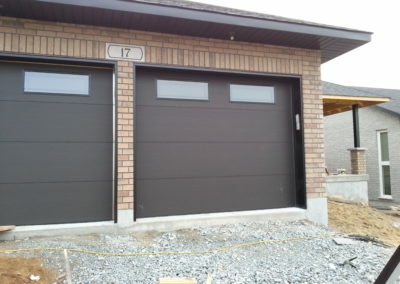 The staff at DoorTech Sudbury is committed to providing expert garage door advice. 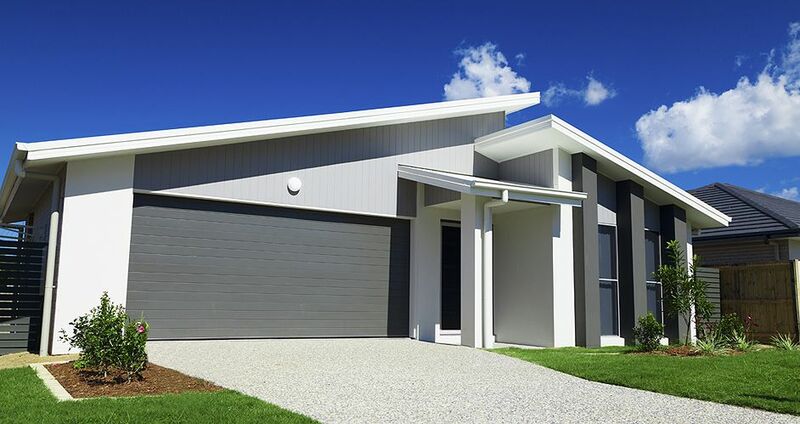 We help you decide on the best garage door for your needs, and also have a selection of garage door accessories and garage door openers. 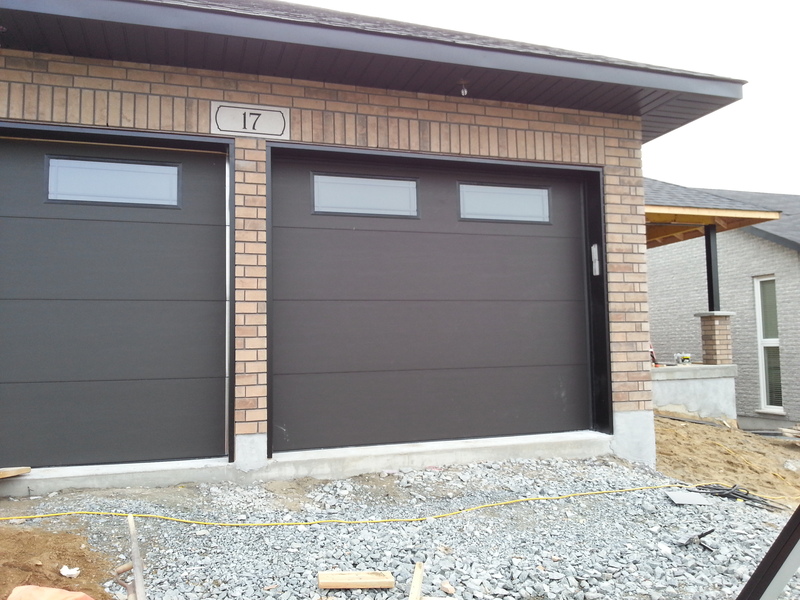 Please contact us today for a free consultation and get more information on your new home garage door or commercial garage door. 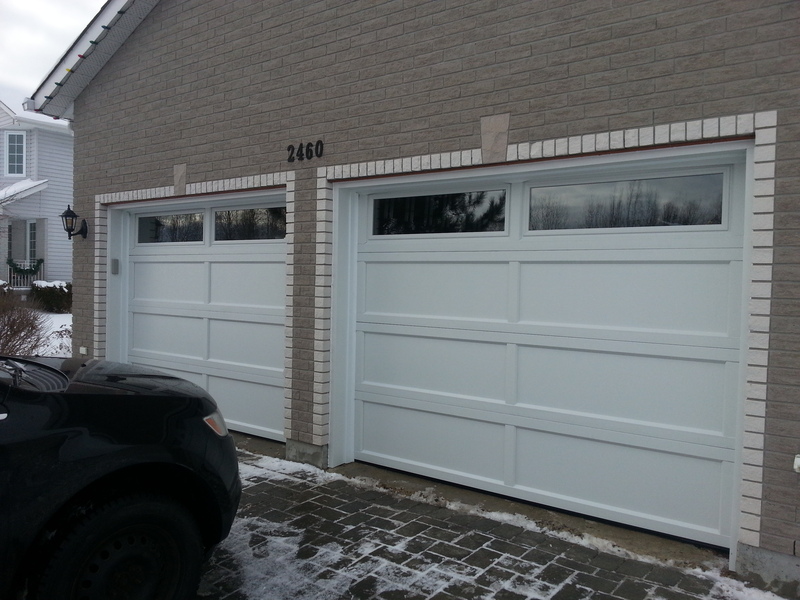 We are the Timmins garage door experts and would love to help you with your garage door needs.